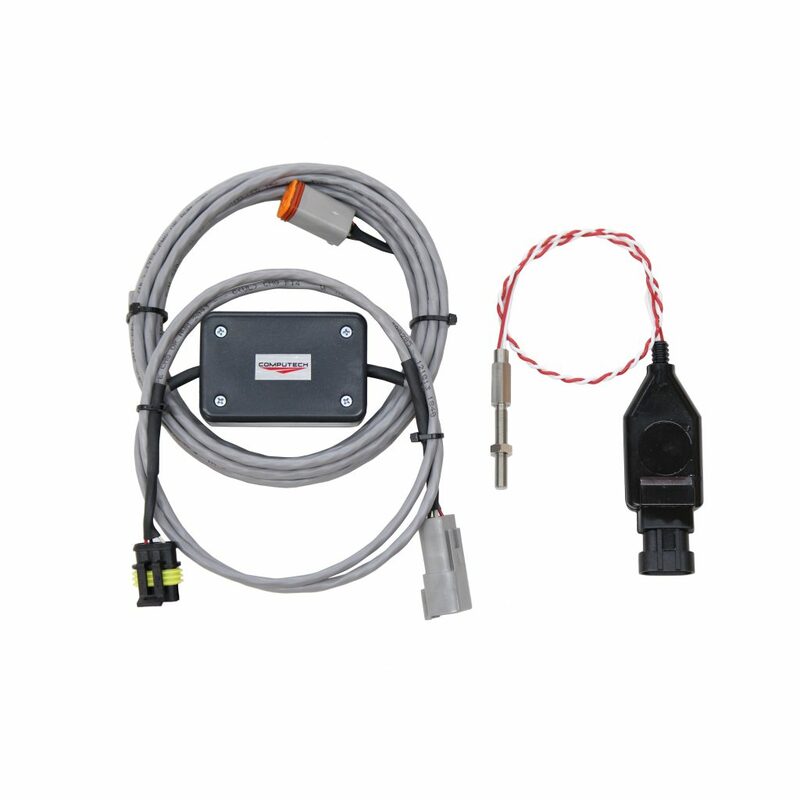 There is no better way to monitor and keep an eye on the health of your turbo like a Turbo RPM Kit. 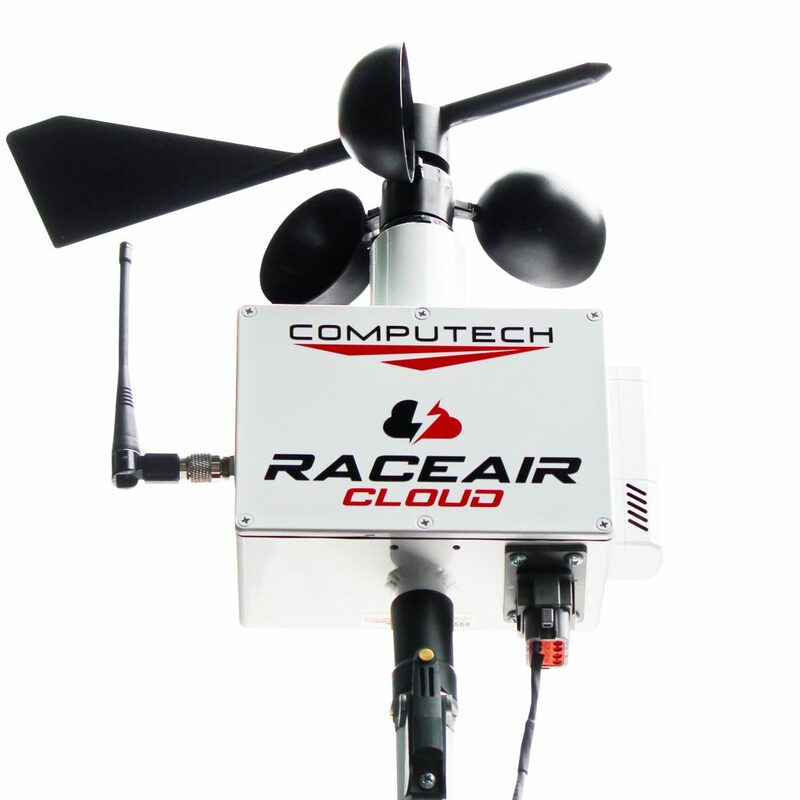 The sensor screws into the turbo housing and will monitor how fast the blades are actually spinning. 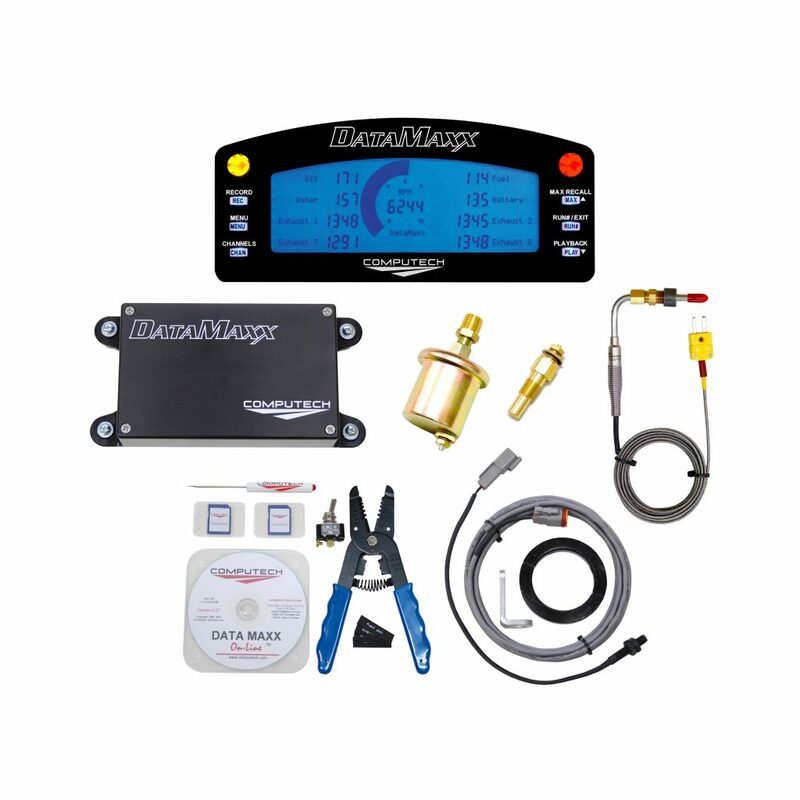 This will give you an incredible amount of knowledge on how your turbo is performing and how your tune up changes affect the true turbo performance. 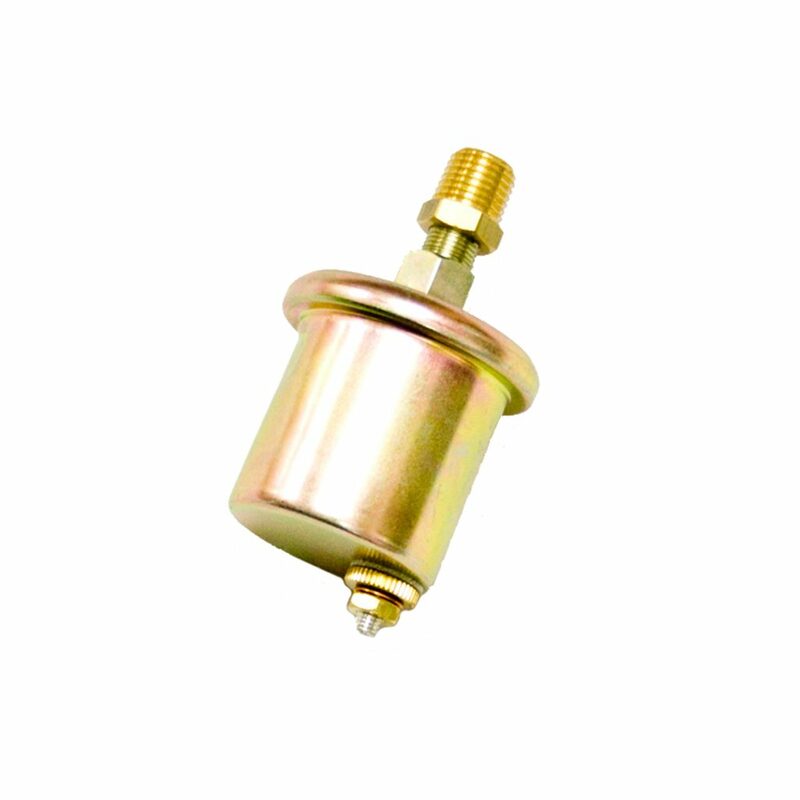 Included with the Turbo RPM Kit is a turbo sensor manufactured by and for Garret Turbos. 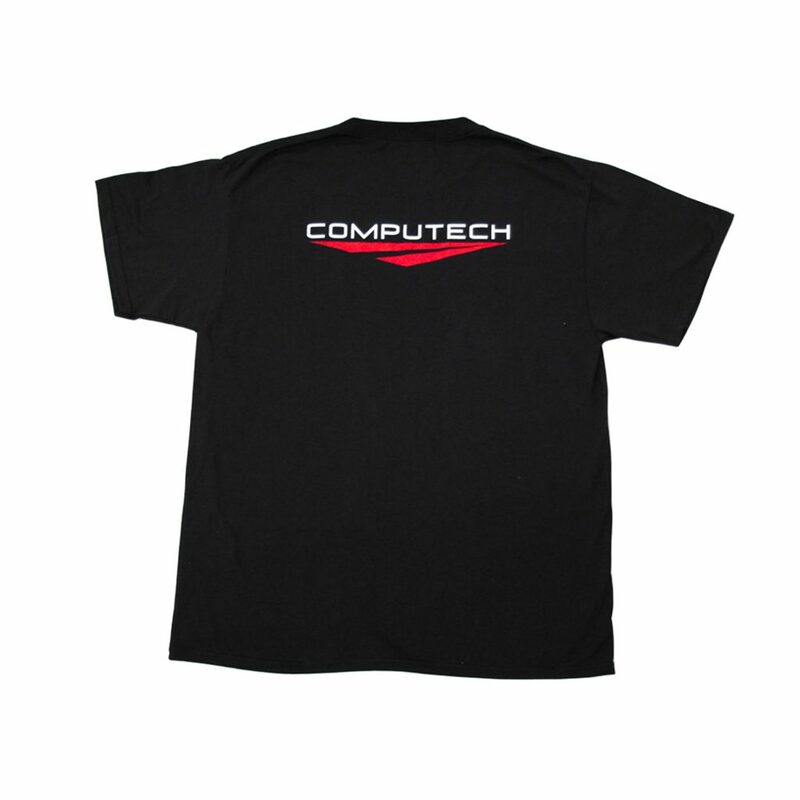 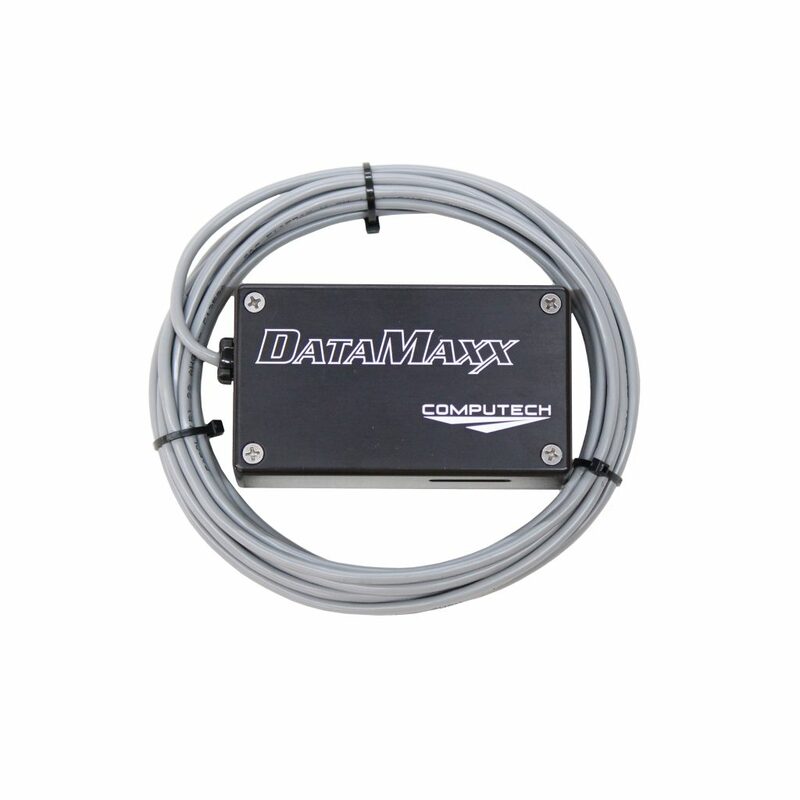 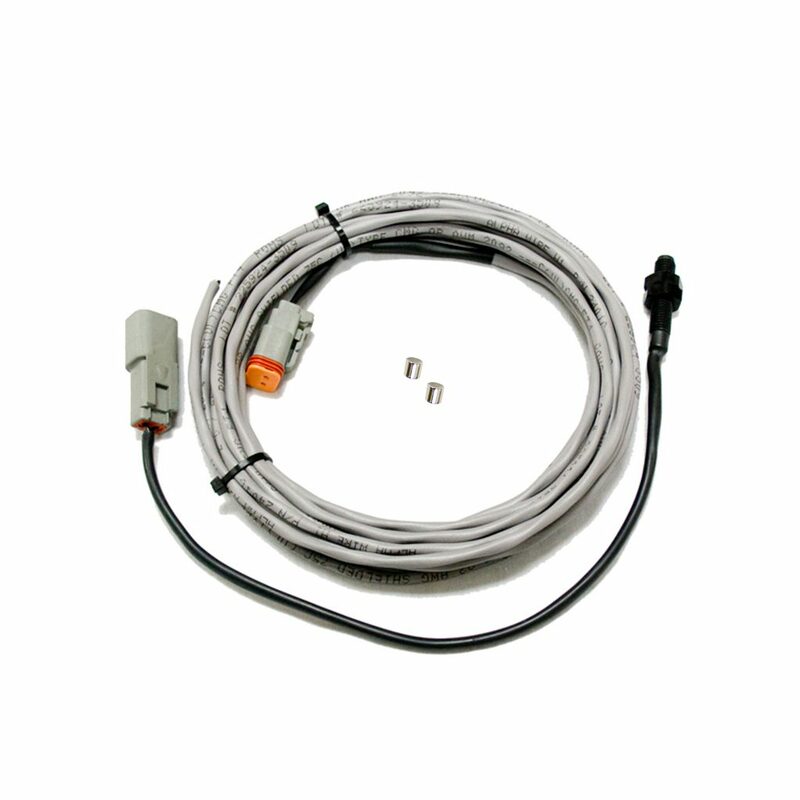 A Computech multi-frequency adapter box and extension cable to make sure you can reach your Data Maxx Data Logger.